In search of a sweet treat for one? Give our Whoopie Pie Grahamwich a try. 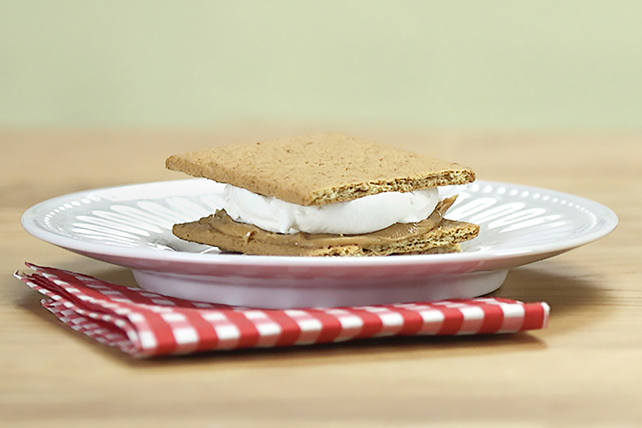 This quick dessert recipe is both simple and delicious! Spread graham wafers with peanut butter. Fill with Cool Whip to make sandwich. Prepare using 2 of your favourite cookies.